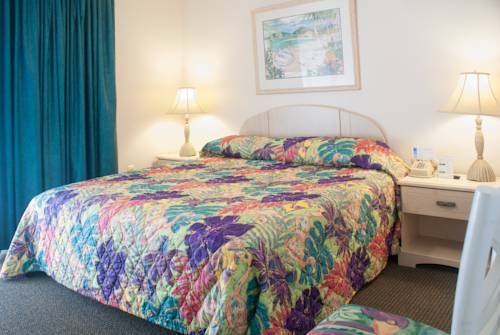 Grand Lake Resort in Kissimmee, Florida Near DISNEY - Buy a 7 Night Stay in a 1 Bedroom Suite! 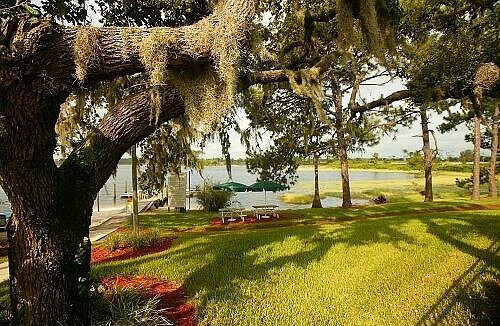 Enjoy a 7 Night Stay in a 1 Bedroom Suite at the Grand Lake Resort in Kissimmee, Florida! Grand Lake Resort is where your fun begins! All of the pleasures of a tropical Florida vacation are at your doorstep. 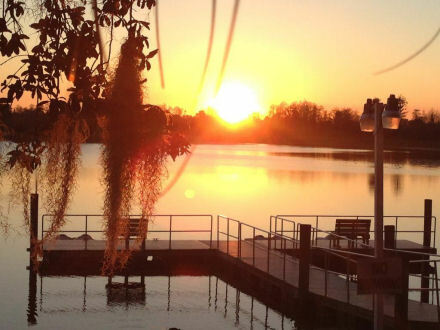 We’re located on beautiful Lake Wilson – only two miles from Walt Disney World. At Grand Lake Resort, you’re at the heart of the action. Our beautifully decorated and furnished one- and two-bedroom units feature fully equipped kitchens, cable television, balconies or patios, ceiling fans and many other comforts of home. 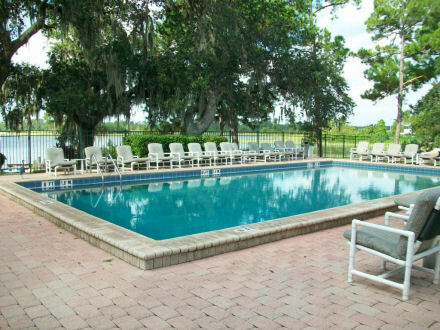 We offer a heated swimming pool (seasonally), tennis court, children’s playground, large lake with sandy beach, boat dock with paddle boats & canoes, basketball court, barbeque grills, laundry facilities and much more. Spend the day exploring world famous theme parks and then return to the resort for a little rest and relaxation on the private, lakefront beach. Or grab your fishing pole and catch some of that freshwater fish that’s made Florida so famous. 1 Bedroom Unit: Sleeps up to 4 guests and comes with a full kitchen. 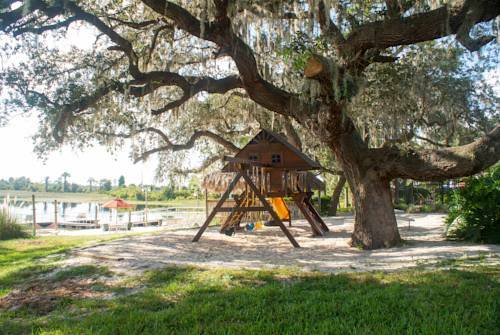 Located just two miles from Walt Disney World, Grand Lake Resort is ideally positioned to enable you to enjoy all of the entertainment opportunities available in the Central Florida area. Sea World, Disney's Hollywood Studios, Universal Studios, Disney's Epcot and much more are just a short drive away. Kennedy Space Center, St. Augustine and Tampa’s Busch Gardens are ideal locations for nearby day-trips. A multitude of shopping awaits, as well, including upscale malls, chic boutiques and the ever-popular outlet malls brimming with bargains.